If the start of spring training has you so excited you’d even be willing to talk to Jim Seip about it…well here’s your big chance. Zion Lutheran Church in York will be holding its second annual pre-season baseball talk on Monday, February 27. 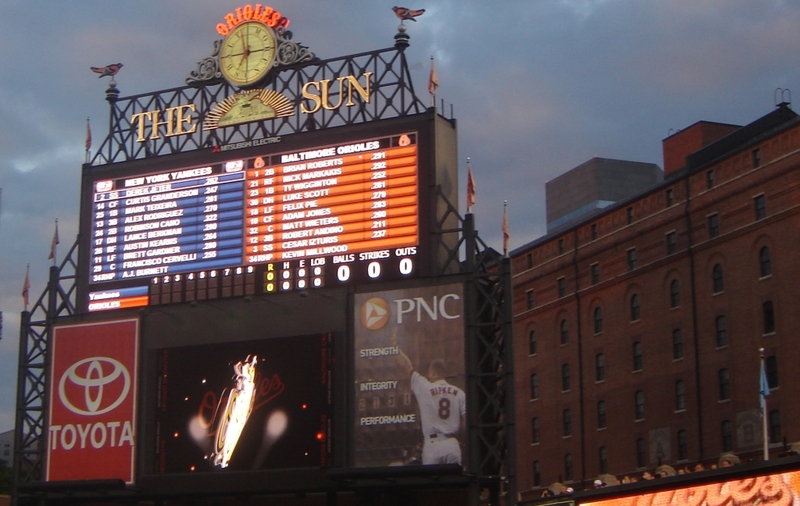 On hand will be Seip, of York Daily Record/York Sunday News fame and Revolution beat writer, as well as Dan Connolly, who covers MLB and the Orioles for the Baltimore Sun. Joining them will be Mel Antonen, baseball writer for SI.com, MASN and a Sirius/XM talk show host. A variety of topics will be covered, from the Orioles to the Phillies and Revolution. The panel will take questions from the audience. There is no admission price, but donations will be accepted for the church’s youth ministry program. It’s located at 2215 Brandywine Lane in York. 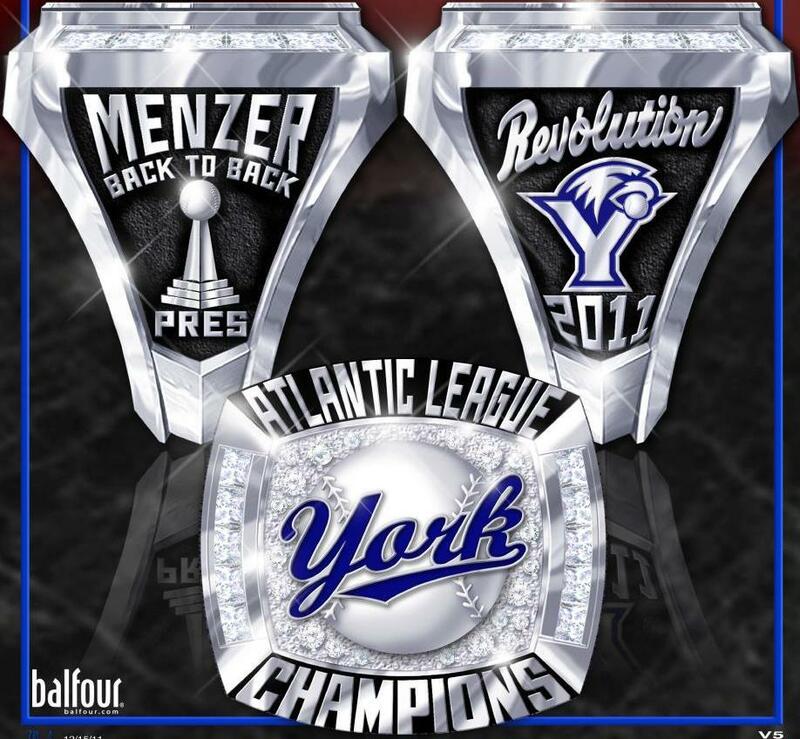 The evening begins at 7 p.m.
On Monday, the Revolution announced an Opening Day contest that will see one lucky fan win an authentic York Revolution 2011 championship ring, presented on the field during the actual ring ceremony for returning players and coaches. Check out all the details here…and for God sakes get your home opener tickets now so you have a chance to win. With that announcement also came the first public images of the 2011 ring. While nothing is quite like a franchise’s first championship, and as nice as the 2010 rings are, the 2011 version looks pretty ridiculous. I don’t believe I’ve seen a minor league baseball ring with that many stones…it’s pretty gaudy…which is a good thing. This is the hardware the players, coaches, full-time staff and one lucky fan will pick up this spring. The rings are being done by Balfour. It’s a big news Monday around the ballpark as the Revs announced the re-signing of Jesus Sanchez while adding Northern League / American Association standout Ian Thomas. Also announced, Val Majewski will be on his way back to Rangers camp for spring training. 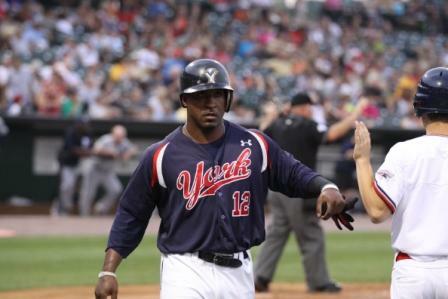 Another Atlantic League slugger will be suiting up for the expansion Sugar Land Skeeters. 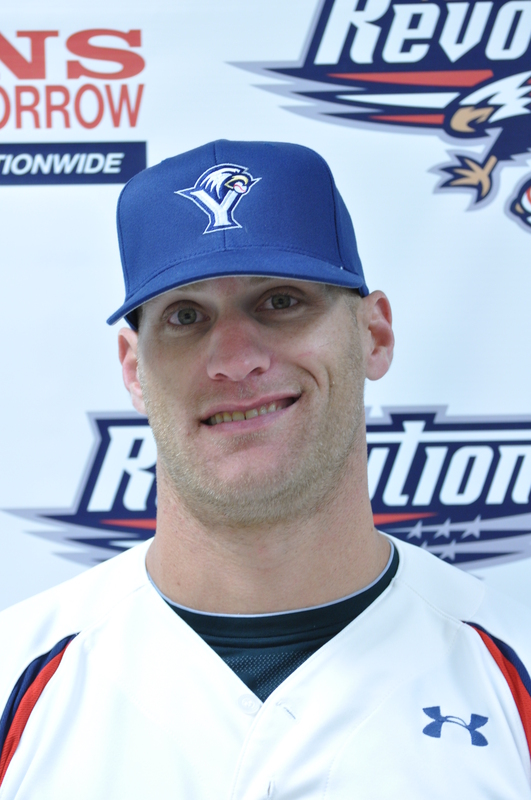 Former Rev Jason Botts has agreed to a contract, joining 2008 Atlantic League MVP Josh Pressley in suburban Houston after his long run with the Somerset Patriots. 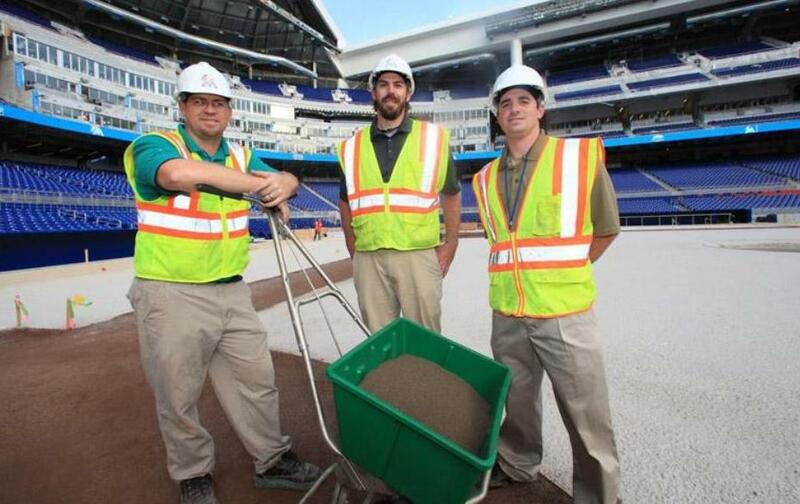 John Gibson was perusing the photo galleries of the new Miami Marlins ballpark recently, and stumbled upon this gem of a (very) recent Revolution groundskeeper laying down the first sod in the new yard. Yep, that’s Greg Jones on the right taking time for a photo-op while working in his new digs. Jones left the Revolution for the Marlins last month. Couldn’t make it to the first coach’s clinic, or simply want to attend again and absorb more valuable info to apply while coaching your team? You’re in luck. 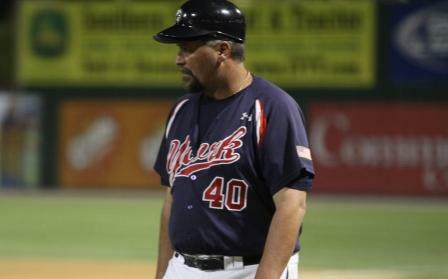 After a great turnout the first time around, Revs pitching coach Mark Mason is holding another coach’s clinic at Sovereign Bank Stadium on Saturday, February 11th.